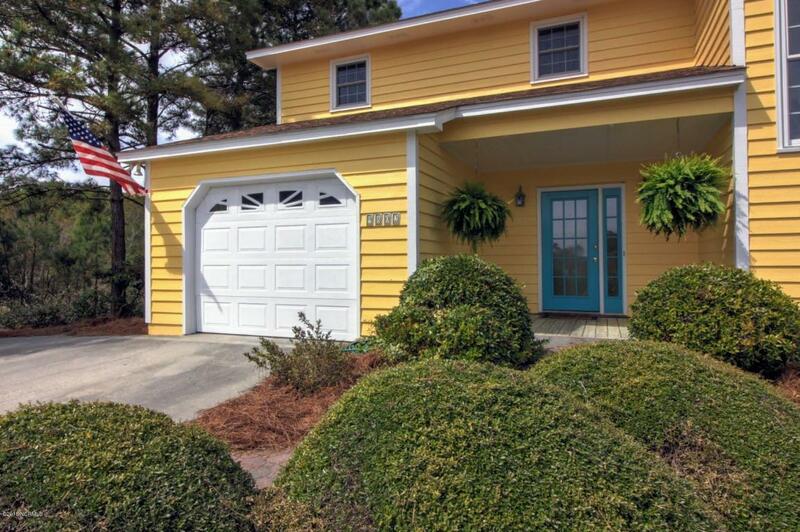 Charming home in Dolphin Ridge! 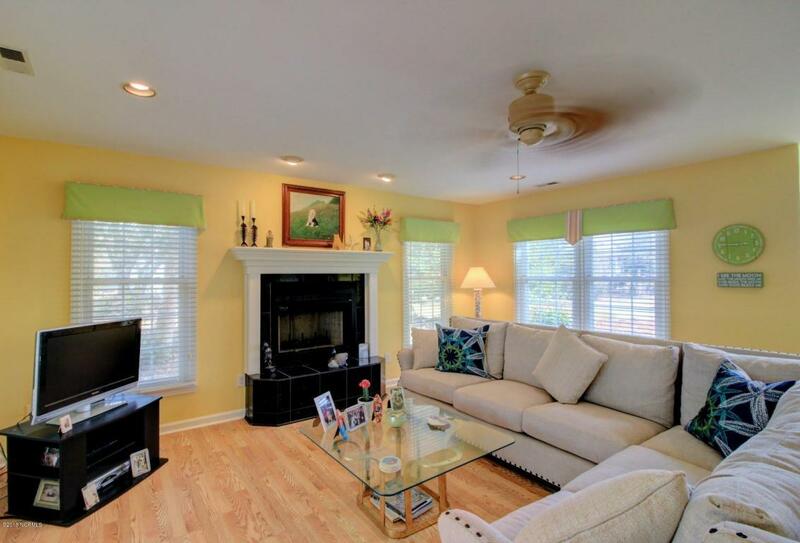 This home has been well maintained and has lots of great features. 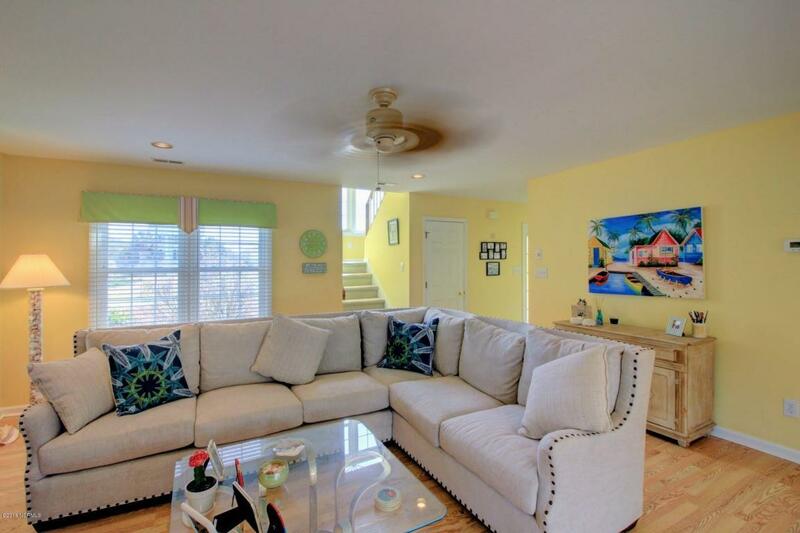 This home has lots of natural light, bright coastal paint, and plenty of space. The neighborhood has beach access just a short distance from the house. Within the past two years: new roof, 2 new heat pumps, and new appliances. Carpets just professionally cleaned making this home move in ready. 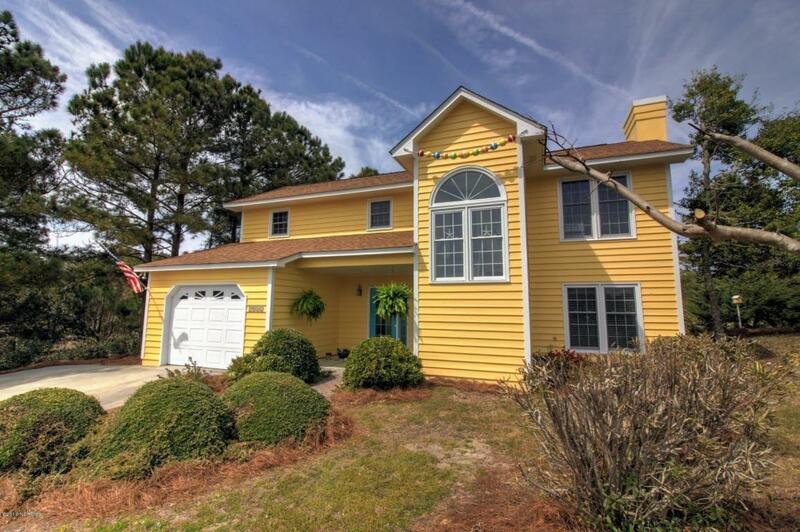 The home overlooks a pond where ducks and other wildlife are frequently seen. Don't miss the opportunity to see this great home today as it won't last long.